CMO, leading UK online building materials retailer has appointed a new finance chief. 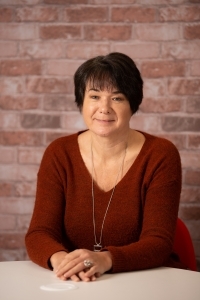 In the latest key appointment for the company, Sue Packer joins the business from RS Connect Group. Sue took up the post as interim CFO in July and her official appointment was announced this month. Prior to her previous role, she spent five years as Finance and Operations Director (UK) for Vodafone Automotive. CMO saw growth of almost 50% and achieved revenues of £27m in 2017 as e-commerce continues to win business in the sector, gaining market share from traditional builders’ merchants. In October, CMO added doors to its range of specialist online stores which already supplies roofing, drainage and insulation. Its flagship store Roofing Superstore, a trailblazer in the industry, will celebrate its tenth anniversary in 2019.